Our vision is to see Mississippi changed one Life Change Story at a time. We do that by developing Christ-followers who Learn from Christ, Live in Christ and Lead others to Christ. We value seeing lives changed for the glory of God. 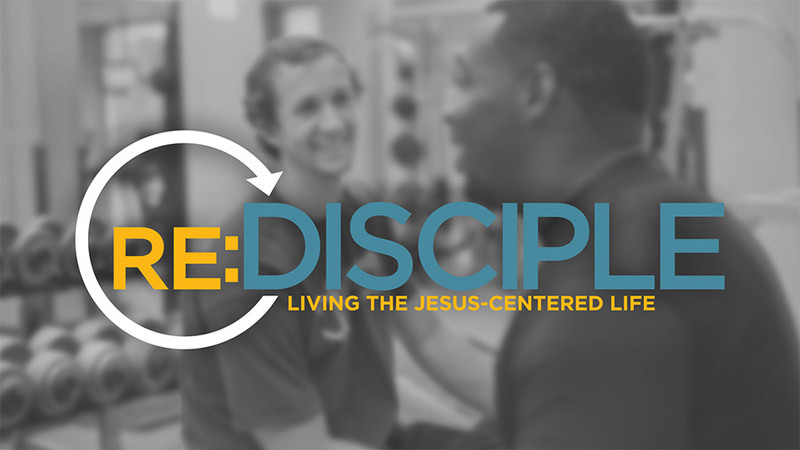 re:DISCIPLE is designed to redefine the expectations of a follower of Christ. Our primary task as a Christ-follower, and our calling as a church, is to go and make disciples (Matthew 28:19–20). We desire to equip Christ-followers to be life-givers and lead others toward Christ (2 Timothy 2:2). re:DISCIPLE is an experience designed to equip you to lead others in their spiritual growth through the use of Scripture, stories and simple drawings. It starts with Basic Training where you’ll discover the fundamental steps in a follower’s spiritual journey and how vibrant relationships with other Christians play a vital role in that growth. The experience continues with The Pathway. During these experiences you’ll learn the foundational truths that every new believer needs, how you can lead someone 1-on-1 and how to point others toward a deeper relationship with Christ. Through every phase your focus is to continually live the Jesus-centered life. For those who have participated in re:DISCIPLE, resources are available for you at redisciple.org.